French house wouldn’t be the same without Busy P. As the founder of Ed Banger Records, the DJ—born Pierre Winter—has introduced the likes of Justice, Uffie, Boys Noize and Mr. Ozio to the world stage. 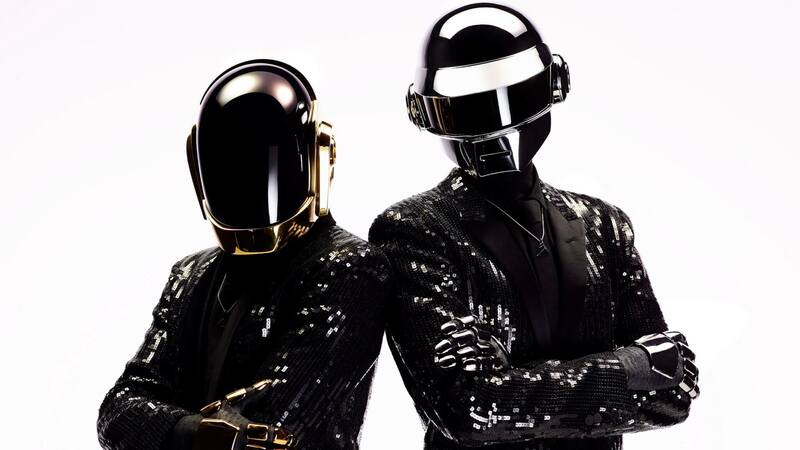 Though these years have come to define him, Winter was also the manager of Daft Punk for 12 years. From 1996—the year before Daft Punk’s landmark record Homework was released— until 2008, Busy P helped to build the French duo into the tour de force they are today. He’s had his hand in some of the most memorable records and live shows of the past two decades. Now, following Ed Banger’s 100th release, the Ed Rec 100 compilation, Winter has spoken to the New York Times about his experiences managing everyone’s favorite robotic music duo, and how the French club scene has changed over the last 25 years. Read the interview in full here.